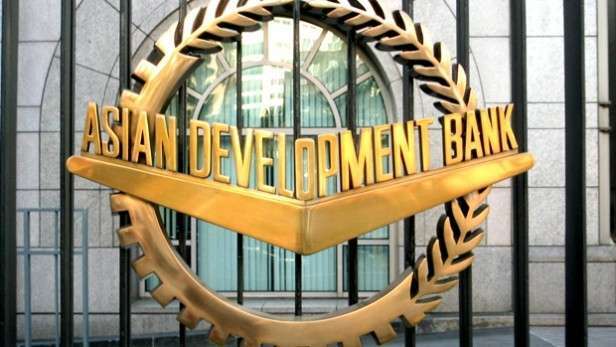 The direct loan of the Asian Development Bank (ADB) turned out to be unneeded by the Southern Gas Corridor CJSC of Azerbaijan as a result of optimization and reduction of project costs, spokesperson of Azerbaijan’s state oil company SOCAR Ibrahim Ahmadov told Azvision.az. "As it is known, Southern Gas Corridor CJSC signed two agreements with the Asian Development Bank, one of which envisages a guarantee to attract $ 524.5 million, which were fully utilized by the company, and the other was a direct loan worth $ 500 million, which later turned out to be unneeded by Southern Gas Corridor CJSC as a result of optimization and reduction of project costs," he explained. As for the loan in the amount of $500 million raised from the European Bank for Reconstruction and Development, Ahmadov noted that these funds were also fully utilized. Since the beginning of the year, Southern Gas Corridor CJSC has invested about $320 million to finance its share in the SGC projects (including financing costs), he added.